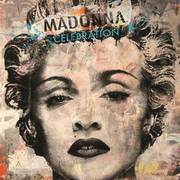 Madonna’s Celebration greatest hits compilation album will be among 50 titles to be released in Japan in SHM-CD format by Warner Music. Madonna True Blue Album discography online – 46 different pressings! 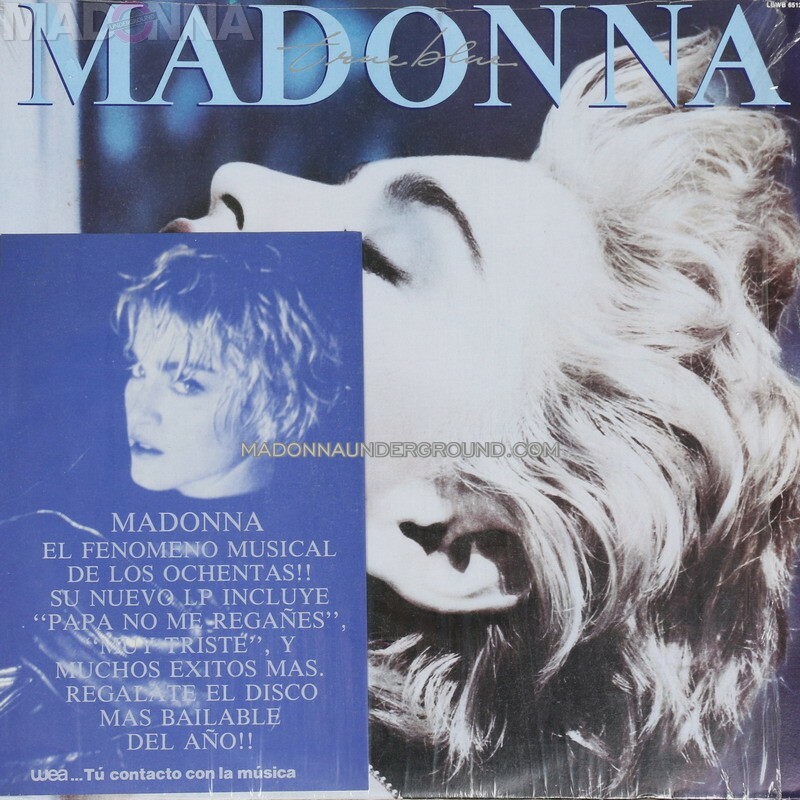 New in our discography is Madonna’s True Blue Album. One of her greatest hit albums, most iconic album cover shots and tons of hit singles! 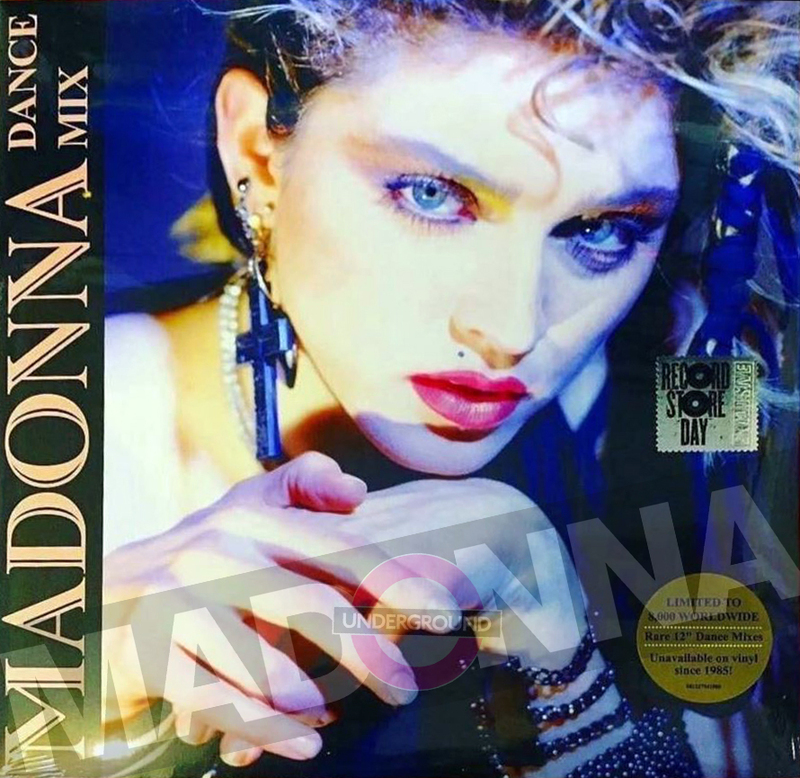 Madonna 12″ers+2 Japan promo cassette – added to discography! Shep Pettibone sues for ‘Vogue’ THIS IS BOGUE-US, PAY ME NOW! Madonna collectibles at the mega record and CD fair in Utrecht – report!